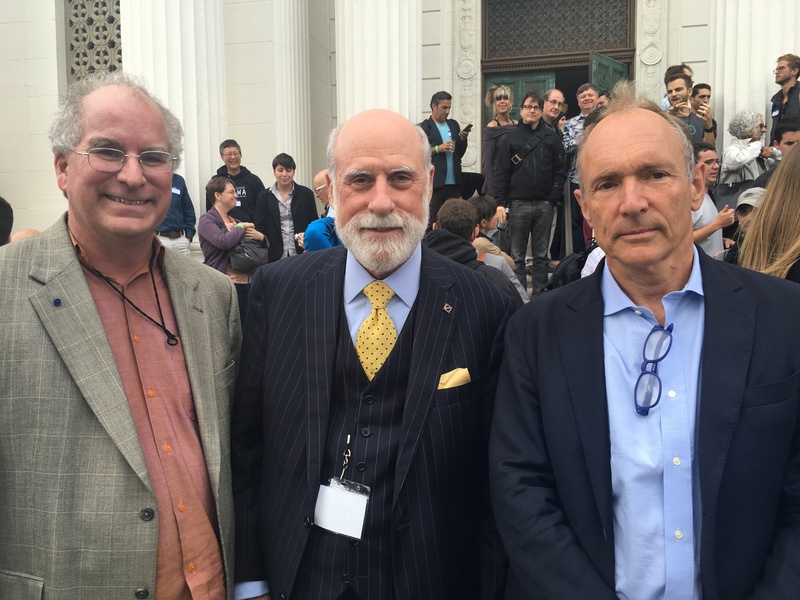 Internet Archive Founder, Brewster Kahle, the father of the Internet, Vint Cerf and Sir Tim Berners-Lee, “father of the World Wide Web,” at the first Decentralized Web Summit in San Francisco. Building a web that is decentralized— where many websites are delivered through a peer-to-peer network– would lead to a the web being hosted from many places leading to more reliable access, availability of past versions, access from more places around the world, and higher performance. It can also lead to more reader-privacy because it is harder to watch or control what one reads. Integrating a payments system into a decentralized web can help people make money by publishing on the web without the need for 3rd parties. This meeting focused on the values, technical, policy, deployment issues of reinventing basic infrastructure like the web. First in the opening welcome, Mitchell Baker, head of Mozilla, reported that Mozilla, the company that made open main-stream, is going back to the core values, focusing on what users want the Web to be. Mitchell said Mozilla is rethinking everything, even what a browser should be in the coming age. 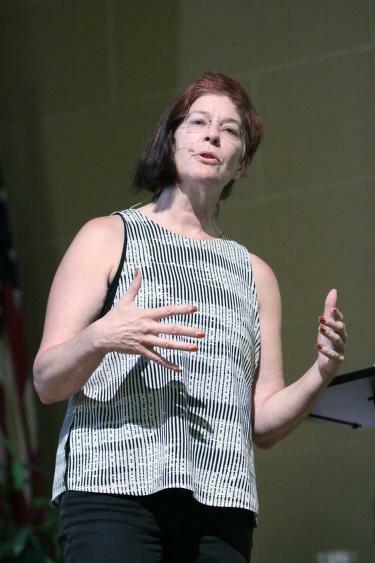 She highlighted four principles we need to think about when building a Decentralized Web: that the Web should be Immediate, Open, Universal and have Agency–that there are policies and standards that help users mediate and control their own Web experiences. Talking about the values that need to baked into the code turned out to be the dominant theme of the event. 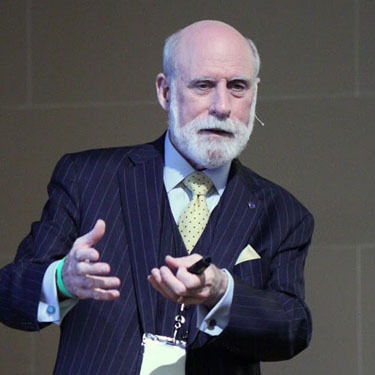 Next, Vint Cerf, Google’s Internet Evangelist and “father of the Internet,” called for a “Self-Archiving Web” in the first keynote address. 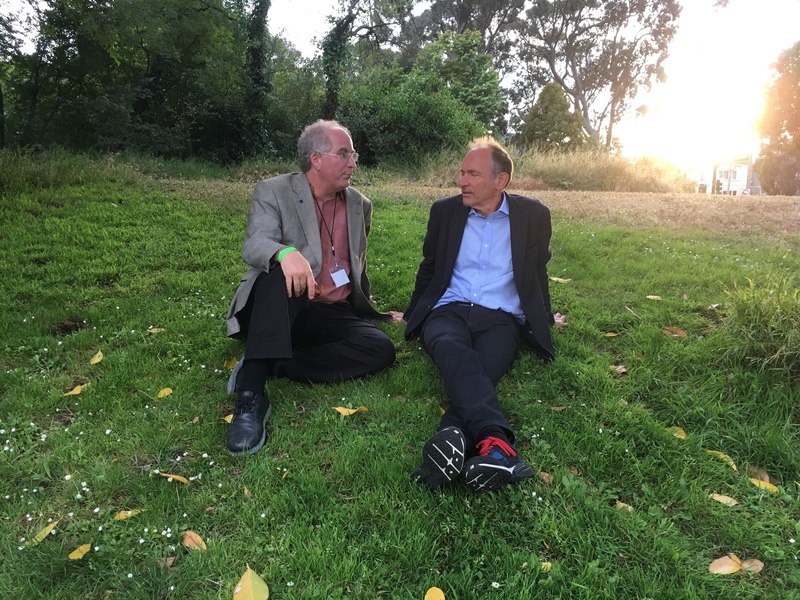 He described a “digital dark age” when our lives online have disappeared and how a more advanced Web, one that archives itself throughout time, could help avoid that outcome. Over the three days of events, how to actually build a Web that archives itself came to seem quite doable. In fact, several of talented groups, including IPFS and the Dat Project, demonstrated pieces of what could make a Decentralized Web real. Web to be decentralized, so that anyone could set up their own server or host their own domain. 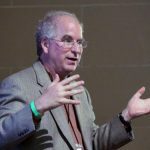 Over time the Web has become “siloized” and we have “sold our soul of privacy in order to get stuff for free.” When Tim said rethinking the HTTP specification is feasible–the possibilities for change and improvement opened up for everyone. Knowledge, freedom of expression, reliability, reader privacy, and fun. To build reliable access requires serving websites from multiple places on the net. We heard proposals to build “multi-home” websites using content-addressible structures rather than contacting a single website for answers. There were demonstrations of ZeroNet, IPFS, and DAT that did this. Protecting reader privacy is difficult when all traffic to a website can be monitored, blocked, or controlled. The security panel that included Mike Perry of Tor and Paige Peterson of MaidSafe, said that having one’s requests and retrieved documents “hopping around” rather than going straight from server to client can help ensure greater privacy. Combining this with multi-homed access seems like a good start. There we have it: let’s make polyfill additions to the existing Web to demonstrate how a Reliable, Private, and Fun Web can emerge. 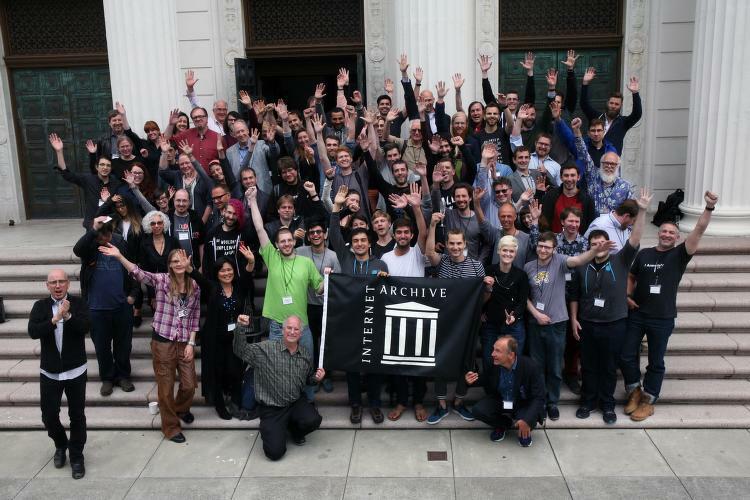 Congratulations to the Internet Archive for pulling this together. When was the bit about polyfill? 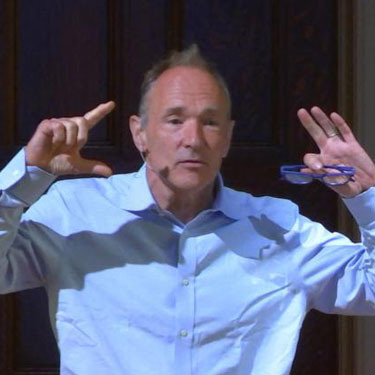 In Tim’s main talk/Q&A or another part of the event? One more point – I have developed the first example of a PWP, personal web publication, using WordPress. Her is an example of a document from the original source and on the 5doc.org site which can be downloaded and read offline (i.e. archived). Click the red “5” to download and read offline no internet service required.